i personally found its easier to use qwerty keypad for typing long words. short blogging for example, or write email. 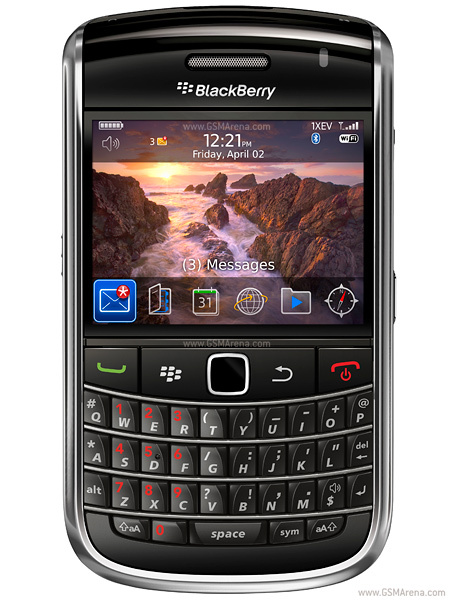 and yeah, i feel it is easier to use real qwerty keypad than qwerty keypad from touchscreen phones. (u can feel each stroke u make 🙂 ). although i just tried my friends blackberry bold for writing this review, these plus minus maybe the same for other qwerty keypad phone. i also read those reviews to write this post.